Taking this thought ahead, the way we maintain our cars and let professionals take good ‘care’ of our cars also speaks volumes about us! It is said that the cars we drive say a lot about us. Taking this thought ahead, the way we maintain our cars and let professionals take good ‘care’ of our cars also speaks volumes about us! At Wadi Adai Auto Service Centre LLC (WAASC), we wield ourselves as pioneers in innovative and premium quality auto care services and products in the Sultanate of Oman. Incepted in 1979 to address the damaging effects on vehicles by unforgiving weather conditions, today our Wadi Adai Auto Service Centre Shell filling station (Muscat &Sohar) has earned recognition as being the busiest auto care and servicing station in Oman. We offer the entire product line of Shell fuels and lubricants. 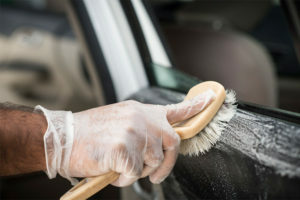 One of the first of its kind in the region, the WAASC Brushless Carwash that we offer is a uniquely designed exterior detailing concept, to avoid the risk of scratches and minor damage to high quality paint jobs. 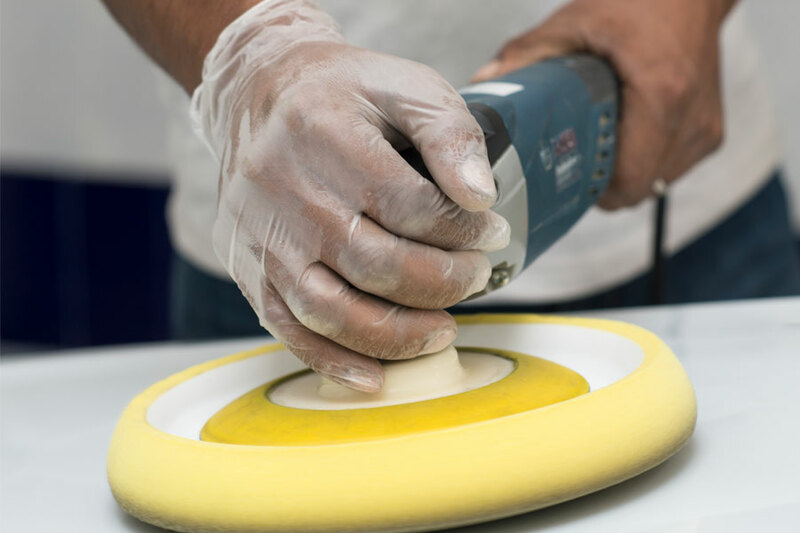 Our WAASC Detail Plus facility offers DIY and professional range of products and services such as internal and external restoration services, including polishing, waxing, ceramic treatment, paint protection and upholstery treatment. Patrons are provided access to world-renowned accessories and equipment for car cleaning such as Turtle Wax, Gunk, Treatment, Best Supreme, American Dolphin in the premium car care and performance products range, Konica Minolta ICE-μ from Japan for ultraviolet and infrared ray blocking window film, accessories from Hutching & Hardening and New Clean, car perfumes from Dr. Marcus and Jean Albert and car wash and detailing equipment from Mytee, AutoVac, Lanzoni and Sonny’s. 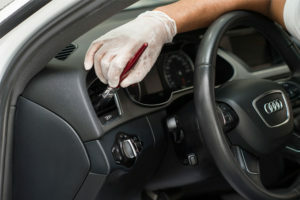 We also provide quick service, headlight restoration and windscreen repair for the convenience of our patrons. We have clientele from hypermarkets such as Carrefour, Sultan Centre, Ramez, Lulu, Shoppers Select Stores, fuel stations and all major car accessories and detailing shops. We are also a prime location for additional patron services, offering a tremendous variety of other specialist automotive-related services, as well as utility shops, basic retail markets and restaurants. 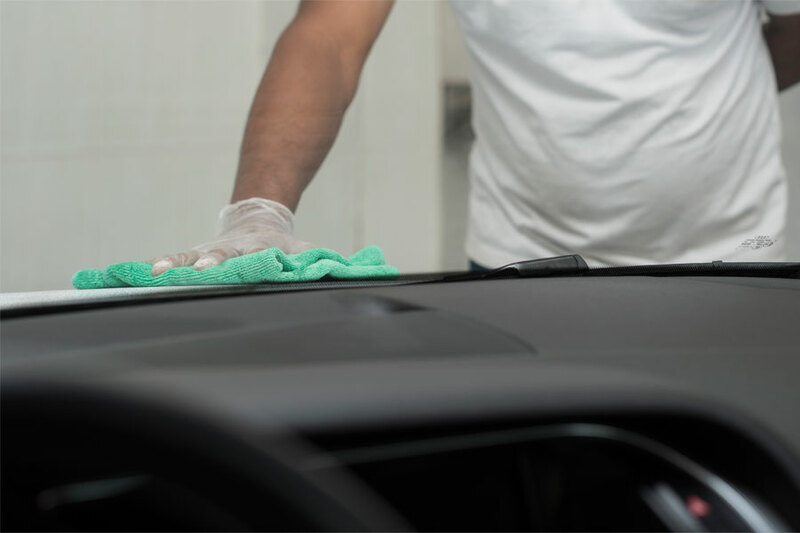 Satisfying a specific market niche requirement, travellers are encouraged to return to Wadi Adai Auto Service Centre as a single stop for superior quality products and services. Through this innovation, along with an unsurpassed quality of customer service, we are the proud recipients of numerous awards from International Shell Retail Markets for our continuing commitment to standards. Motorists travelling through the Sohar region have come to recognize our second centre as the ‘Food Court at Sohar’. Established in 1984, the Food Court introduces an aesthetic facility which holds an assortment of auto care, retail and restaurant services. 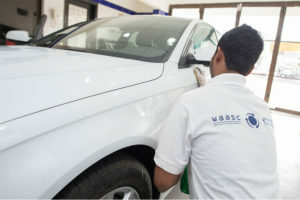 Maintaining a critical emphasis on customer convenience and satisfaction, our company Wadi Adai Auto Service Centre LLC continues to flourish with the provision of quality products and services towards travelling patrons.